Why is this happening to me?! I just need to finish this project! We’ve all been here: you have a deadline looming and something you rely on and works almost all the time is letting you down in the moment. It could be your favorite power tool, which is burning through battery faster than usual or your garage door, which just will not close when you are rushing out of the house to get the kids to the bus! 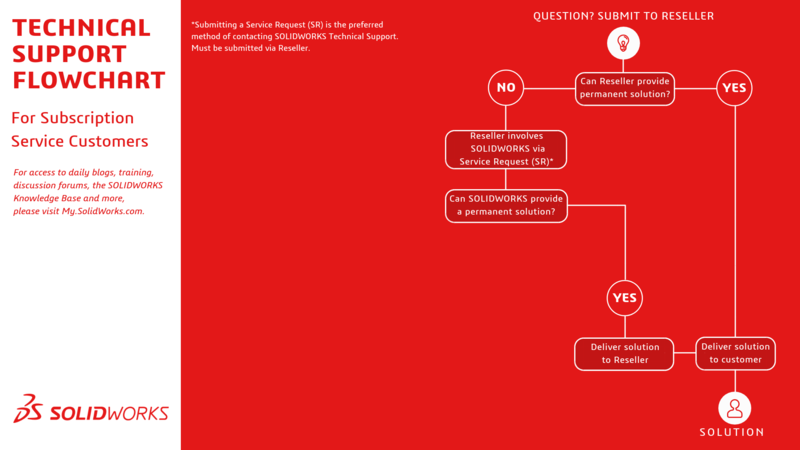 Your Value-Added Reseller (VAR) and SOLIDWORKS Technical Support teams are here to help you in these dark moments! No, we can’t diagnose why your kid won’t finish their pizza or why Chrome eats so much RAM… but for anything SOLIDWORKS, Simulation, PDM, etc. – we’ve got you covered! 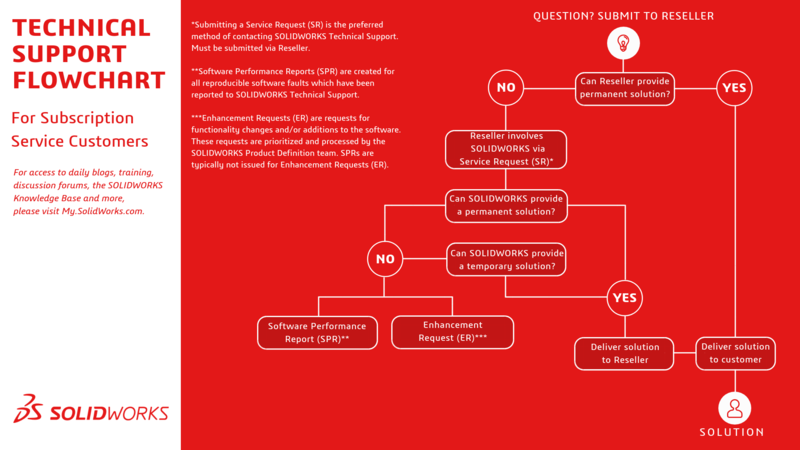 Rachel York (Our resident rock star User Advocacy Manager) and I worked on this flowchart detailing what to expect and who owns what actions to help all of our SOLIDWORKS Subscription customers get the best experience possible. As you can see, your Value-Added Reseller (VAR) is your first point of contact for Support. 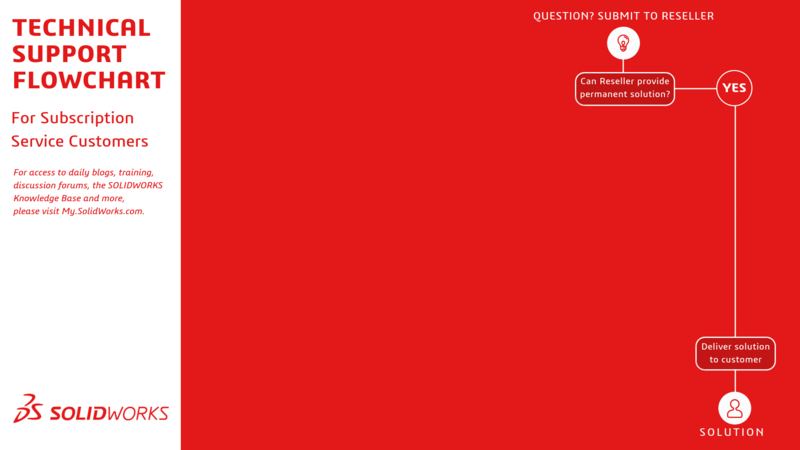 Great stuff, but what happens if my issue is a bug or current limitation? So now, I have an SPR or ER number and hopefully a workaround to my issue. How does that get fixed? When does that get fixed? As the chart shows, permanent solutions (SPR fixes) and software enhancements are delivered in regular SOLIDWORKS service packs (5 per release!) or in the next major release. The SOLIDWORKS Development staff works tirelessly to constantly review the code and undertake redesign \ re-architecture projects to: improve performance, stability, fix outstanding bugs, and, of course, add new functionality and features. Below is the full flowchart as a single image that you can save, download, print, or share! DS SOLIDWORKS is and has always been a user-focused company – almost every enhancement we add to the software comes from user feedback! While we are certainly upset to hear something isn’t meeting your expectations, communicating the issue to your VAR is a direct path to the SOLIDWORKS Support and Development teams, and is the only way we can help you overcome your SOLIDWORKS-related issues and problems. Not on subscription? Maximize the value you receive from your SOLIDWORKS software and check out all of the features you now have access to by becoming a Subscription Service member. For a complete list of all the benefits of being on SOLIDWORK Subscription, click here. Mark Johnson is a the SOLIDWORKS Escalation Manager for the Americas. He also has resolved the highest number of technical support cases in SOLIDWORKS support history – over 45,000! This experience gives him a unique perspective which he leverages to train our VAR community and take part in the SOLIDWORKS Development process to improve overall customer experience. 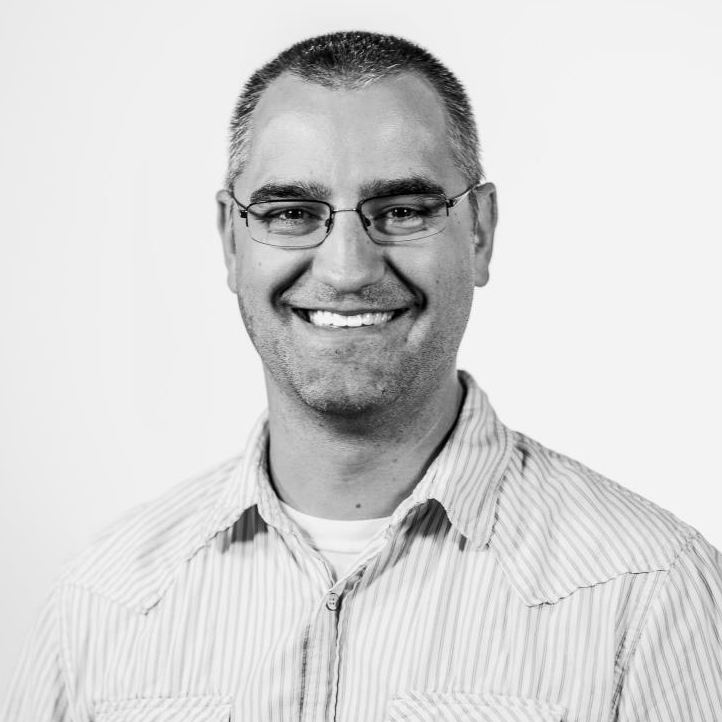 Mark also hosts and organizes the SOLIDWORKS World AE Workshop for the past 10 years and is responsible for the VAR Performance Tuning Workshops (VPTW) hosted around the world.